The indices will be in real-time competing with the stock exchange’s 15 minute delay. 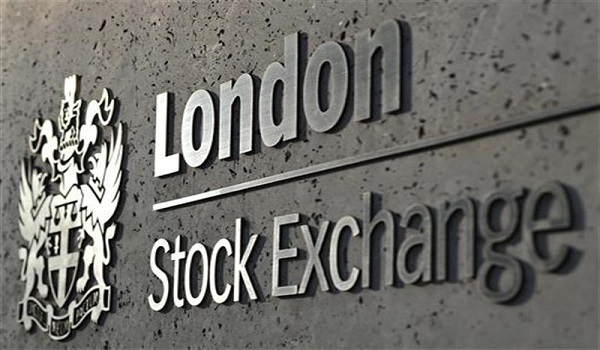 Bats Europe, the largest regional stock exchange, today launched a set of real-time market indices that is free to retail investors; posing a real challenge for the dominant London exchange’s 15 minutes delayed FTSE 100. Bats Europe launched 8 indices measuring large to small cap securities and a dozen of industrial sectors that were charted in coordination with investors and benchmark users, to present a sound and reliable choice to users. BUKs, as the indices are called, are quite similar to FTSE indices with its Bats UK 100 (BUK 100) albeit it has its own parameters and will be updating the constituent firms every quarter. Bats indices will be available live, contrary to many present indices which are 15 minutes late, and moreover free of cost to private investors. Bats expressed that it launched the indices in collaboration with a group of ‘incredibly frustrated’ index users and investors. Bats indices start with a base value of 10,000 carrying trouble-free licensing provisions including long term cost savings to all investors. The indices will keep aside non-performing companies from listings. Bats will have a governance committee, consisting of about 10-12 representatives from industrial sector and will also seek to develop into a benchmark administrator through present regulations, from the Financial Conduct Authority, UK markets regulator. According to a the groups statement, Bats Global Markets has a track record of providing outstanding technology, products and services to compete against the monopoly market to the benefit all investors. Bats Europe is owned by Bats Global Markets (Bats:BATS), a major global financial markets operator. Many of the U.K.’s wealth management and stock brokerage firms have been involved in the formation of the indices and encouraged the plans from their inception, some include – Selftrade, Hargreaves Lansdown, TD Direct Investing, Alliance Trust Savings, Charles Stanley Direct, Rathbones, and AJ Bell, which accounts to over £160bn of funds under management. “We have worked closely with firms to develop Bats Indices rules, licences and pricing to ensure we deliver long term benefits to customers of every sort across an increasing number of markets,” expressed Guy Simpkin, Head of Business Development at Bats Europe. “Rathbones is delighted to support the launch of the new Bats UK index series. Bats is providing a comprehensive, robust and low-cost set of real-time indices to end investors. This will offer more depth to the market for data provision, giving clients the information they need to help build and monitor their portfolios better,” said Paul Chavasse, Head of Investment, Rathbones.